We recognize the importance of a strong partnership between family and school. Children need the collaborative support of both parents and faculty in order to successfully develop their moral, intellectual, social, cultural, and physical endowment. 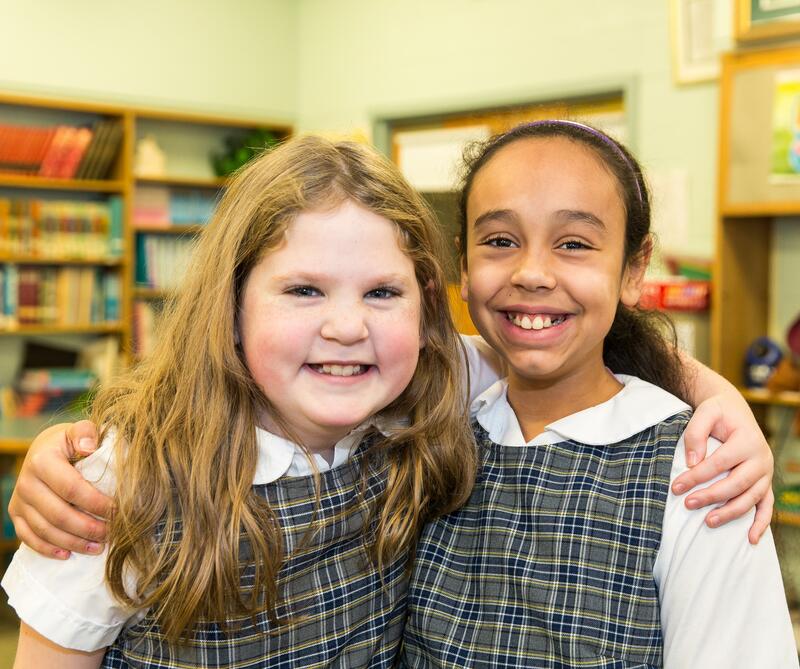 Since 1953, St. Mary's School has provided children and families with a collaborative, faith-filled community where students are enveloped in God's love but also in the love and support of faculty and staff. This atmosphere of love, partnered with one of academic excellence, helps each child reach his or her potential. It is our mission to provide our students with an academic environment which uniquely balances the importance of education, faith and family. 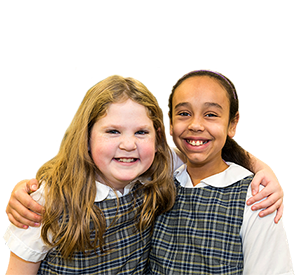 Our nurturing atmosphere enables our students to excel intellectually and thrive spiritually, developing into compassionate, lifelong learners. An outstanding academic program combined with the moral foundation of Gospel teachings creates young adults who are critical thinkers and leaders for the future. Our small class sizes enable us to provide the small group instruction each child needs to succeed. 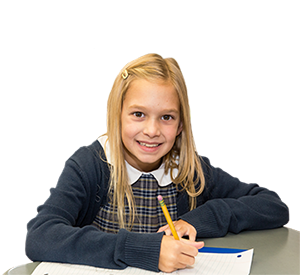 Our curriculum is aligned with the Common Core Learning Standards and the Diocese of Albany Catholic School standards. Students receive instruction in the five core subjects: Mathematics, Language Arts, Science, Social Studies, and Religion as well as Technology, Foreign Language, Fine Arts, and Physical Education. Each classroom from Pre-kindergarten through 8th grade is equipped with Smart Board Technology® and a mobile IPad lab ensures our students access to both platforms. Formal instruction in technology takes place in our recently renovated computer lab. Assessments in our ELA program can now be administered on computer via the publisher's website, SuccessNET. This is just one way we prepare our students technologically for the rigors of high school, college and the work force of the 21st century.